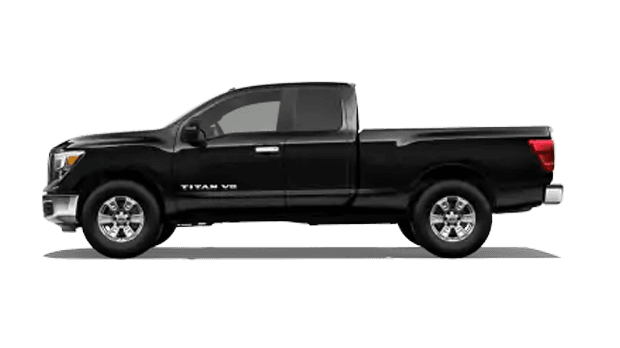 When it comes to raw power, the 2019 Nissan Titan is hard to beat. 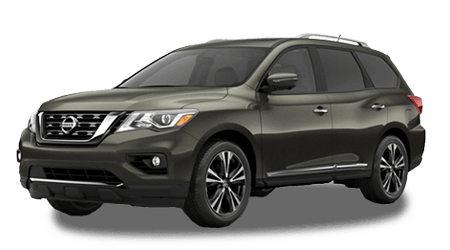 Right now, you can explore all the 2019 Titan has to offer by coming over to Sutherlin Nissan of Cherokee County near Marietta, GA. 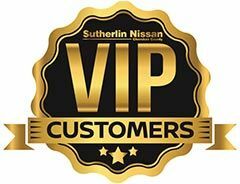 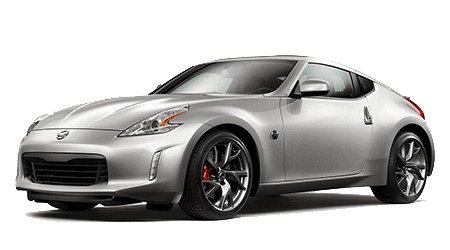 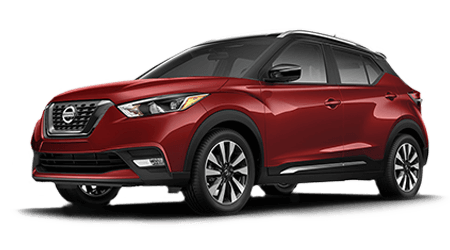 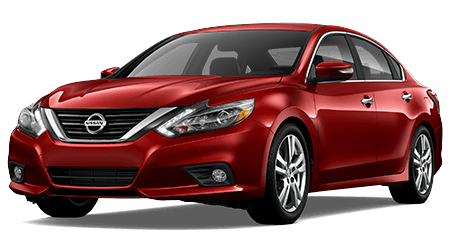 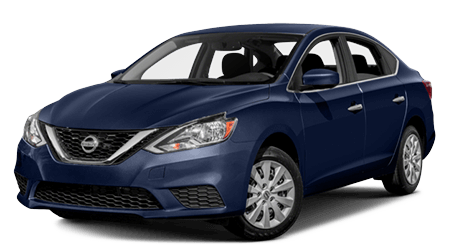 When you're at Sutherlin Nissan, you're surrounded by quality cars, trucks and SUVs, but also by great people who care about you and your Nissan purchase. 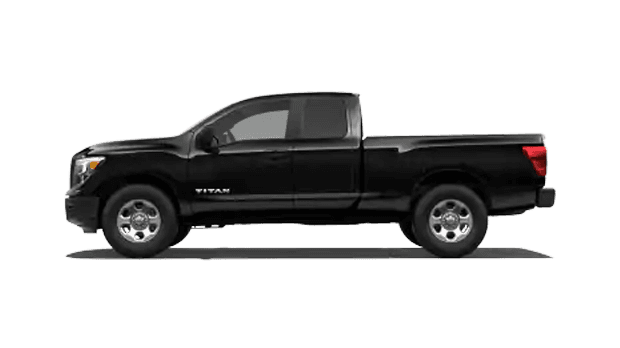 We want you to be happy with your 2019 Titan and we will always go the extra mile to make that happen. 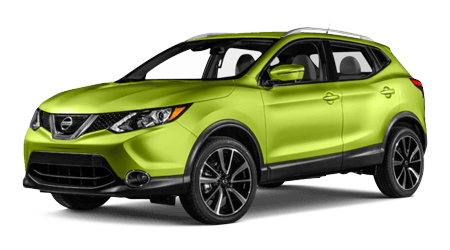 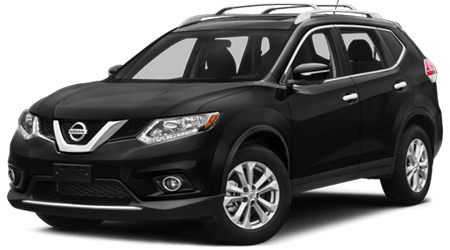 Whether you're speaking with our in-house finance team or getting your oil changed at our service center, Sutherlin Nissan of Cherokee County is the Nissan car lot you can depend on for all of your Nissan automotive needs. 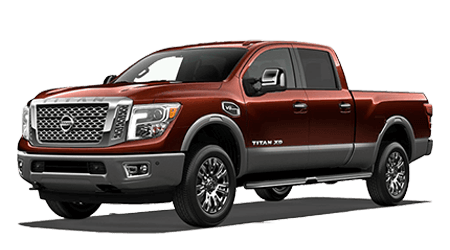 So stop by and see us today to test drive the exciting new 2019 Nissan Titan! 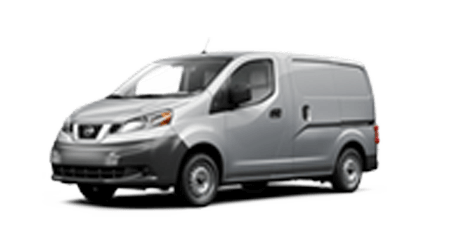 Towing capacity up to 9,660 lbs. 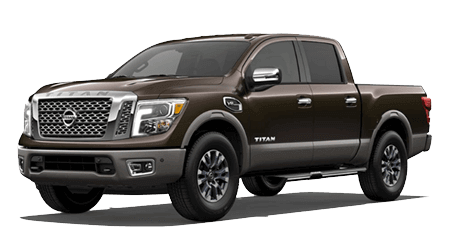 The 2019 Nissan Titan is built on a fully boxed high-strength steel frame, so you get a solid ride every time. 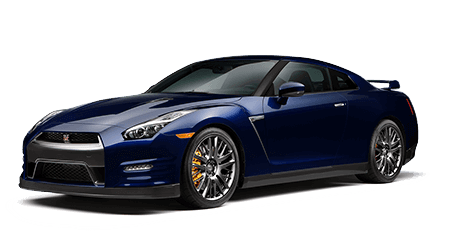 It will take on any job you throw its way in Roswell, GA with its 5.6-liter Endurance V8 engine and 7-speed automatic transmission. 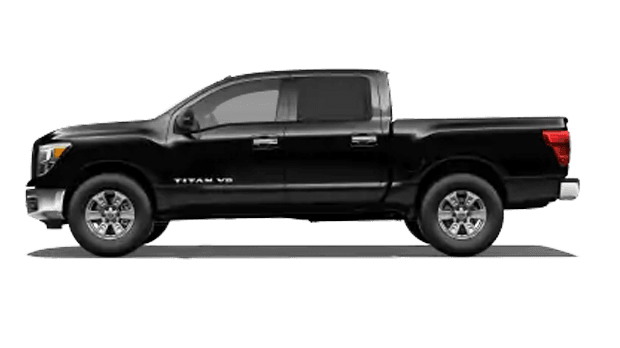 The 2019 Titan's Crew Cab can tow up to 9,240 lbs. 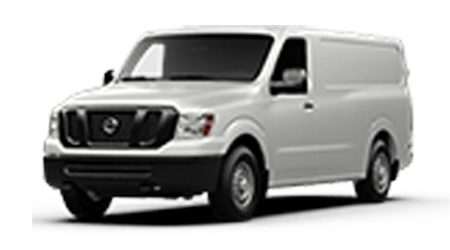 while the Single Cab providing a whopping 9,660 lbs. 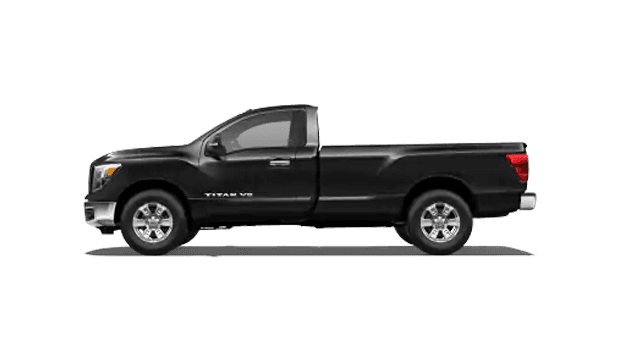 of towing power. 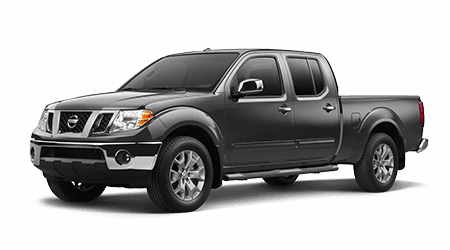 You'll also have your choice of 3 available bed lengths so that you can customize your 2019 Nissan Titan to whatever your needs are. 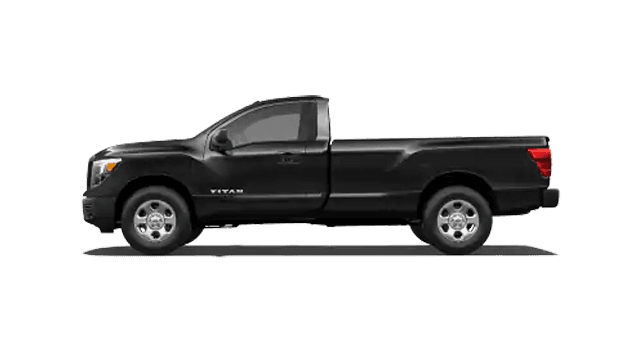 No matter what the job is, trust your 2019 Titan to get it done. 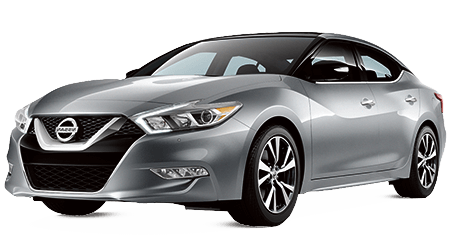 With Nissan Intelligent Mobility™, you get a range of amazing features including Apple CarPlay® equipped with Siri® and Android Auto™ with Google Maps™ and Google Play™. 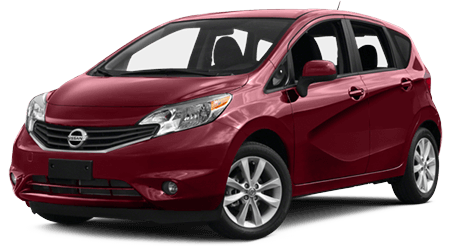 You also get advanced safety options such as an Intelligent Around View Monitor and Blind Spot Warning. 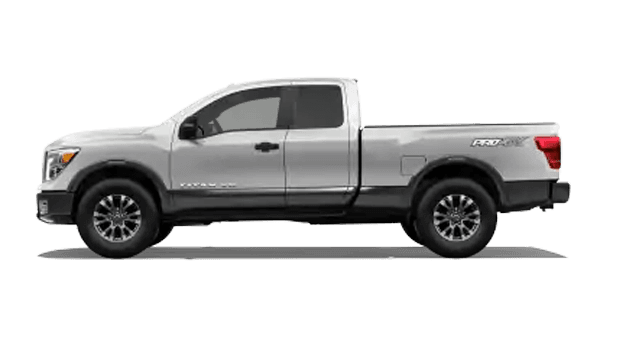 The 2019 Nissan Titan was designed not just for work, but for play too. 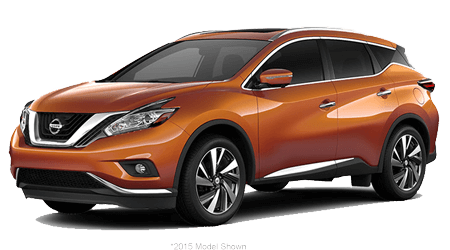 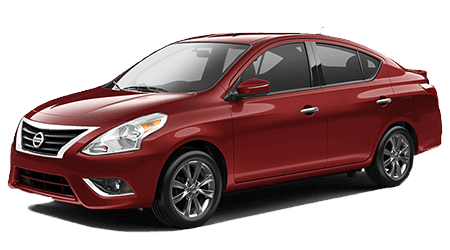 So load up the family and feel confident as you hit the open road. 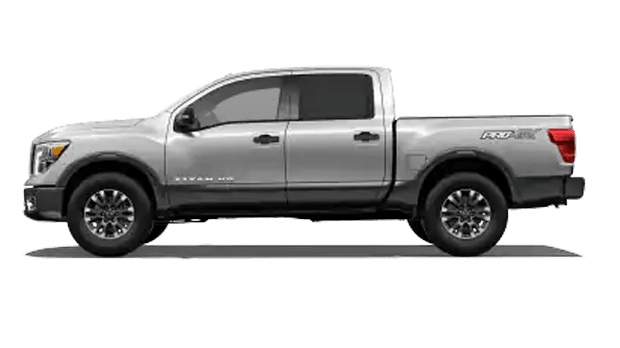 From its 18-inch all terrain tires to its advanced drive assist display with wholly unique off-road display, the 2019 Nissan Titan is leaps and bounds above the competition. When you throw in the power that the Titan possesses, it's no wonder the good people of Holly Springs, GA are rushing in to get their hands on the new Titan right away. 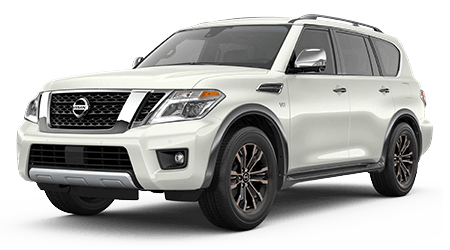 Take a moment to check out our new specials and then reach out to us to ask about getting into a new 2019 Nissan Titan today!